TAMINI is participating in AISTech 2016. 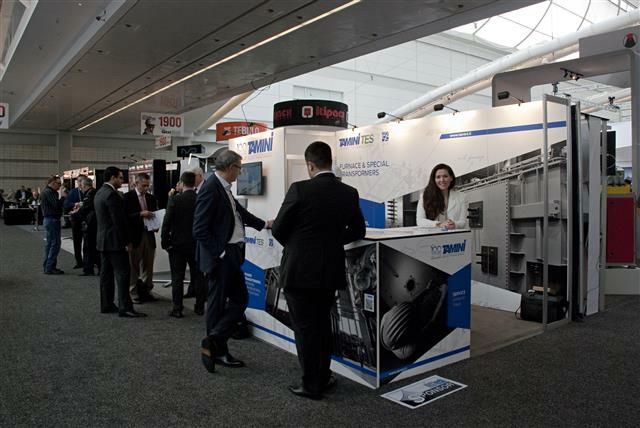 Home > News > TAMINI is participating in AISTech 2016. From the 16th to the 18th of May 2016, the global steel industry will converge at the David L. Lawrence Convention Center in Pittsburgh, PA, USA. 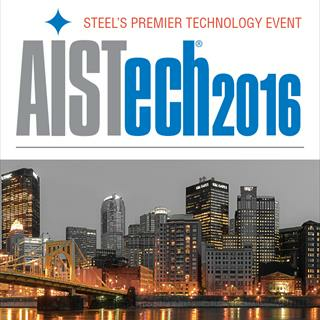 AISTech 2016 represents a full-line focus including ironmaking, steelmaking, rolling and finishing processes and the various engineering, equipment and process technologies involved in today's steel production. 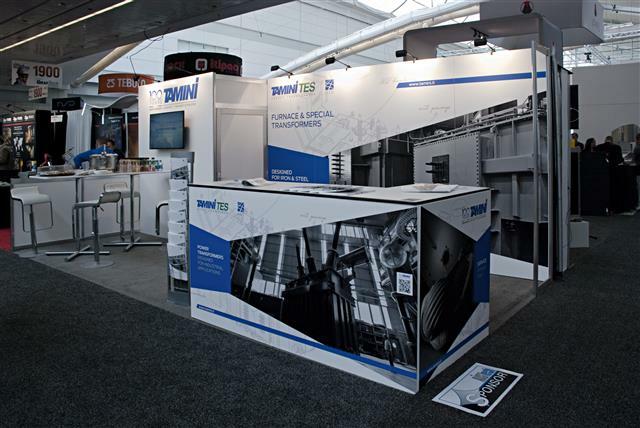 This year TAMINI celebrates its 100th anniversary and participates at the event together with the integrated company TES Transformer Electro Service confirming their strategic combination. We would be really grateful to welcome our customers at our booth, #1839 - Aisle 1800.